Video is already an incredibly powerful medium that looks set to become even more widely used by content marketers (and website owners) who want to get their message in front of more eyes. As a medium for customers, videos provide a highly engaging and entertaining way to consume information. From a marketing perspective, videos tell powerful stories and have consequently proven to deliver excellent ROI across many channels. Research from HubSpot suggests that 72% of customers would rather learn about a product or service by way of video. Insivia claims that viewers retain 95% of a message when they watch it in a video, compared to only 10% when reading it in text. According to tech giant Cisco video traffic will account for 82 percent of all consumer Internet traffic by 2021. Video.Explainers have postulated that a website is 53 times more likely to reach the front page of Google if it includes video. No matter which way you look at it, it’s clear that marketers need to use video content. Actually, it might be clear that pretty much everyone on earth needs to use video content… The good news? Anyone can make a video! The question that needs answering, then, is how can you create and use video on your website to get your content noticed by more people? Views do not equal success. Awesome, we will now retain 95% of the message! Obviously the point is this: What use is a video that garners a large number of views if those views don’t lead towards a specific marketing goal? Unless you are a YouTube sensation, when you create videos, you should always bear in mind an underlying goal. Whether it’s brand awareness, leads, or a change in customer behavior, having a measurable marketing goal in place for every video you publish results in the creation of more targeted, focused content that is much more likely to achieve the results you want. If you make videos with the sole intent of getting huge numbers of views, you may end up creating content that doesn’t help anyone, or worse still videos that don’t align with your values as a brand. Your video content itself should, of course, be high-quality and tell a worthwhile story, but like food in a fancy restaurant, it’s how you present the content that can really make it stand out. It’s not the steak, it’s the sizzle. Emphasizing video presentation means paying attention to things like video editing and cinematography. Try to use consistent branding in your videos so that viewers will begin to recognize your high-quality content as stemming from the same source. Simple logos can suffice for many small businesses. Other brands differentiate themselves by using animated video content to tell their stories in a unique way. This may seem like a lot of work, but that’s a good thing — it’s something you can control. You may not be Alfonso Cuarón, but with old fashioned hard work and a little effort anyone can improve the quality of their videos. According to the same Cisco study referenced above, live Internet video will account for 13 percent of Internet video traffic by 2021. Our free e-book helps you organize the process of planning a winning website. Get it right the first time with this step-by-step guide. Because marketers are beginning to realize the power of live video streams for delivering interactive content such as Q&A sessions, presentations, and live webinars (not to mention virtual sales meetings). Video quality is particularly important to the success of any live stream. Clients need to focus your message, not your fuzzy or slow-to-buffer video. If you’re thinking about experimenting with live video but are worried about video quality and connection speeds, cloud-based HTTP live streaming guarantees a consistent viewing experience for everyone. One of the most important questions in video marketing is whether to host videos on your own website or use a third-party service to embed the video on your website. 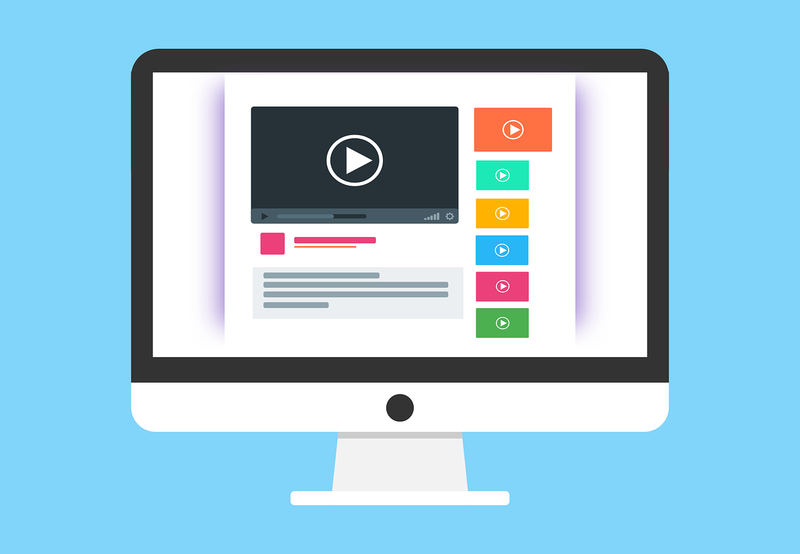 Self-hosted videos offer full control over the content and they come with the inherent advantage of not having advertisements to potentially detract from user experience. Also, you won’t have to worry about the powerful recommendation algorithms used by many video sharing websites (*cough-cough-YouTube), which can easily move people away from your website. On the flip-side, third-party hosting can make it much easier for your video content to reach a wider audience. More importantly, using third-party services doesn’t eat into your server bandwidth, which may be limited depending on your website’s hosting plan. Video players from the largest third-party hosting websites are also familiar to most people, and may load faster, which is essential to retaining visitors to your site. Last, but certainly not least, you should always optimize your videos for search to help people find your business through your hard produced content. You can follow these best practices to help when optimizing. Add video transcript text underneath your videos. Instead of just posting a vlog or testimonial, flesh it out with transcribed text underneath. We use Otter.ai — which is great for composing blogs as well. Create compelling video thumbnail images that people want to click on. If your video library requires people to click on a video to play it you need that thumbnail to be as inviting as possible. Your thumbnails should be both engaging and informative. Don’t forget your keyword research. 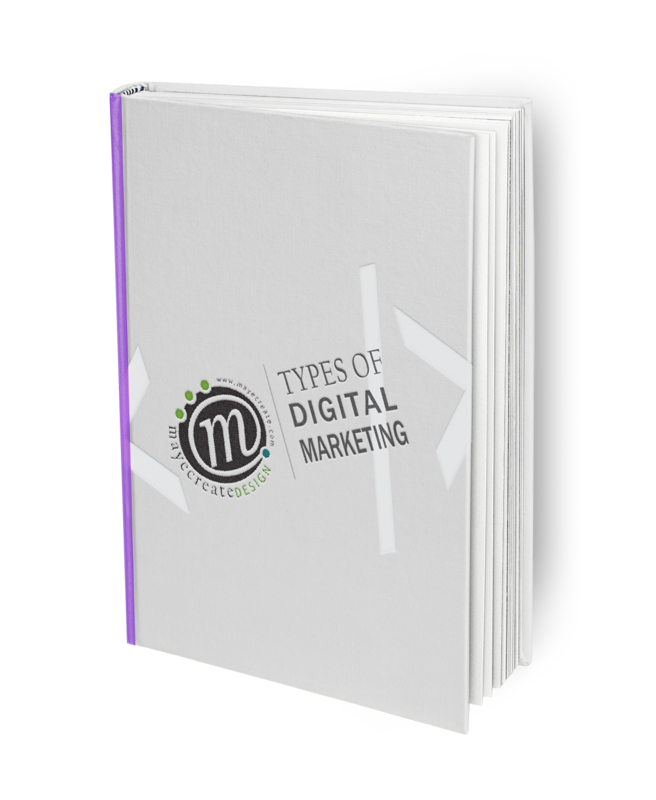 We could also write a book on keyword research, but it’s essential to understand how people are searching for your content, what keywords they use and then to incorporate those keywords in your video titles and descriptions. Video is already an essential marketing tool and will only become more important as consumers grow accustomed to its prevalence in online marketing. Beyond merely meeting consumer expectations, companies must learn to effectively harness the power of video to deliver their marketing messages and keep up with the competition. Use these five tips when creating and publishing video content and you will give yourself the best chance of getting the marketing results you want.